The long awaited is finally over, excited, we prepare to leave by car to go and pick up our puppy. The breeder will be waiting for us smiling to himself for our emotion: do not be ashamed, it is the same feeling that he experienced the first time and that probably lives at the birth of all his litters. We will have with us the carrier, bowls, a bottle of water, some sleepers, a blanket to cover the seat and one to wrap the puppy. 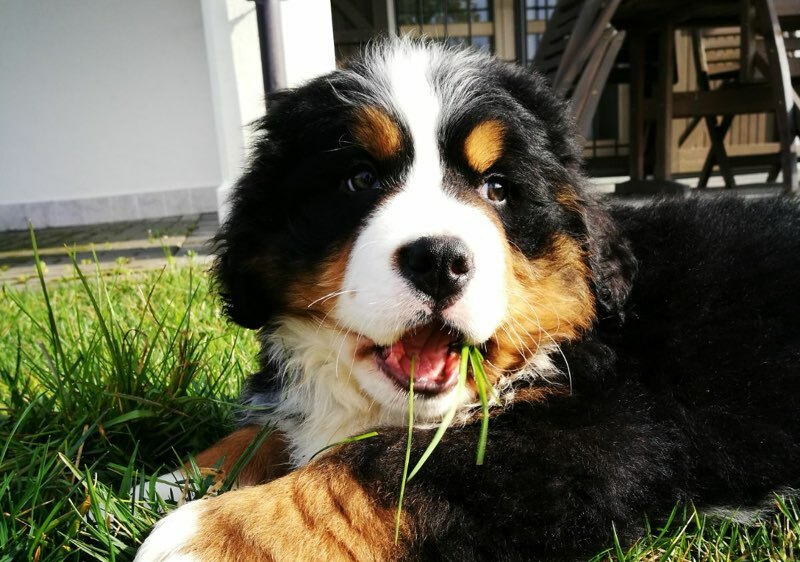 The breeder will have prepared all the necessary documents and some of the puppy’s usual food, so as to avoid, in the first days, sudden changes in diet. He will surely have fed him 5 or 6 hours before departure so that he does not feel nauseous during the car journey. If we are alone we will put it in the carrier, well fixed so that it does not overturn, while if we are in company we will make the puppy travel on the lap of a passenger who will hold it tightly to avoid that, frightened, turns around in the car. If your puppy starts to fret in the carrier, let’s stop and let him walk on a leash away from the traffic. If it doesn’t get dirty, don’t worry, it’s probably frightened by too many news, so let’s try to make it drink and put it back in the carrier with a snack to nibble on. If the puppy is still agitated, let’s place a hand on his body to reassure him: let’s avoid taking him in his arms, let’s not be heard from the first meeting at the mercy of all his emotions. Let’s give him the impression that we understand his difficulties, but that we will never become victims of them. The journey into the unknown with hitherto unknown people, who have snatched him from the reassuring company of his mother and brothers, is certainly the first in a long series of stresses to which the puppy will be subjected before settling into his new home. Even if all this is provided for in his DNA, it is essential that everything takes place around him in the quietest and most reassuring way possible, while avoiding to assume an overly protective attitude: in fact, not feeling the focus of attention, nor the prince of the house, but one like the others with whom he must get to know. On arrival at the house, we must not overwhelm the puppy with screams and noises of the whole family gathered: let’s make him feel at ease by welcoming him one at a time and let him snoop freely. Exploring the new territory is the first activity of a puppy who feels at ease. So let’s eliminate all possible dangers and, first of all, unplug the appliances from the power outlet. Once we get to know each other, let them explore the house and the possible garden by placing barriers where we don’t want them to enter. We must not expect you to learn immediately what you can’t do, then we’ll teach you better. For this reason, let’s not worry if he makes his needs wherever he happens to be; let’s pretend nothing: his is just an act of submission to which we must react with the utmost indifference.